Sanborn are many things we like about paddle world. They are creative. Their paddles are hand made, hand shaped. You can see they are hand made. Their paddles are not the best, nor are they perfect. They don't seek to promote an image that they are either of these things, or that they are brilliant craftsmen. 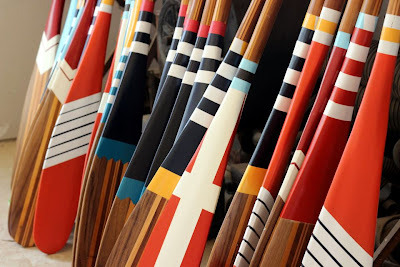 Their paddles, however, are quite fine and the workmanship is excellent. They will custom produce anything you want, and in a timely manner. 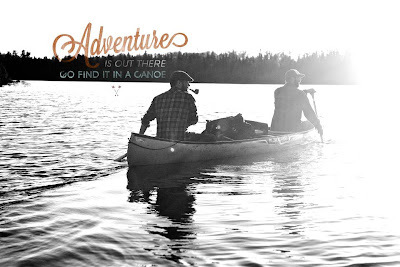 We like the fact that they paddle an aluminum canoe. 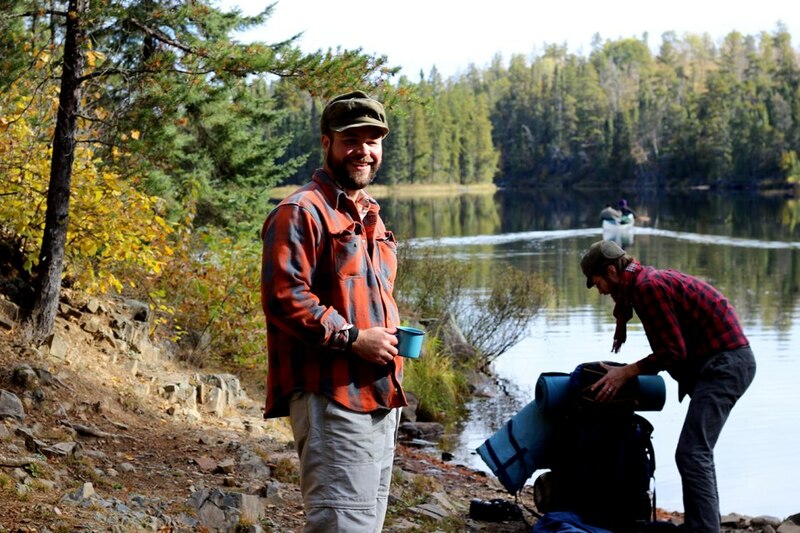 Sanborn are born from the north woods and steaped in canoe heritage. 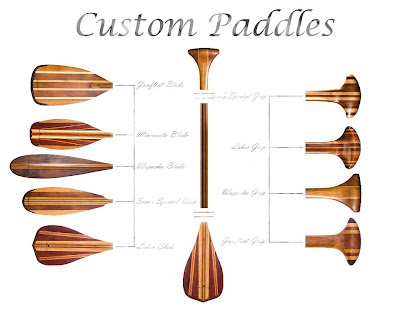 They make paddles by default, not because it makes for a good business model. 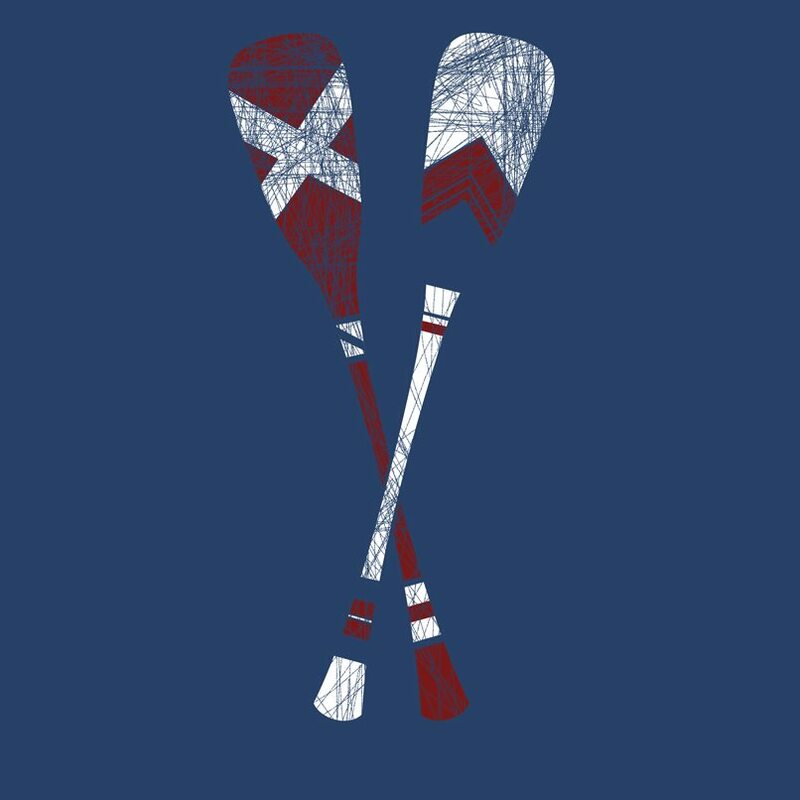 We want them to make canoe paddles because it makes perfect sense that young guys living in Winona, Minnasota should make canoe paddles. We want them to succeed and to be apart of their success. We will be buying more paddles from these guys for, if nothing else, to imbued our shop with their soul, and the spirit that is the greatness of the north woods...and because we love canoeists. 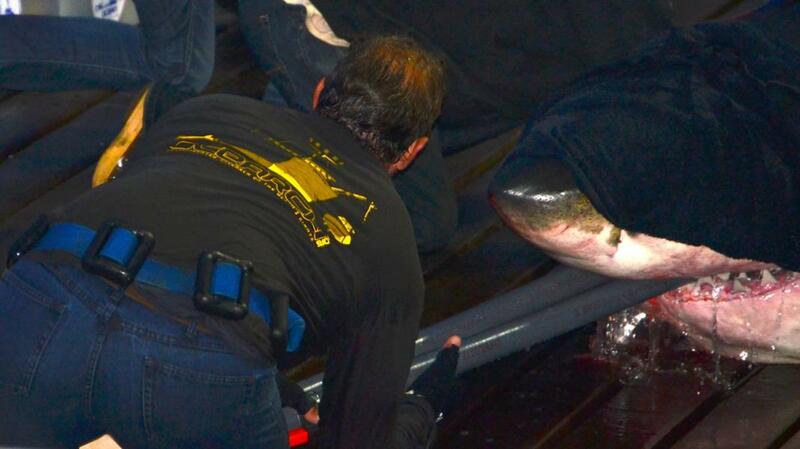 She is a 16ft, 3500lb Carcharodon carcharias, more commonly known as a Great White shark. This September she was caught off Cape Cod, and somehow fitted with a satellite tracking device. Since then she has been tracked far offshore, heading south along the eastern seaboard. 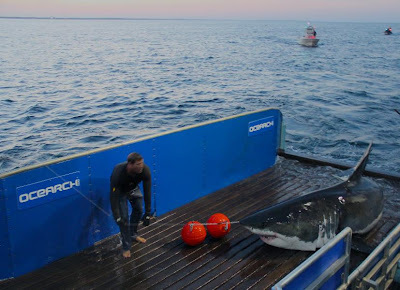 In the last three weeks Mary Lee has moved much closer inshore, and is currently swimming around our neck of the woods. Yesterday, the 21st November, she was less than half a mile off Wassaw beach.